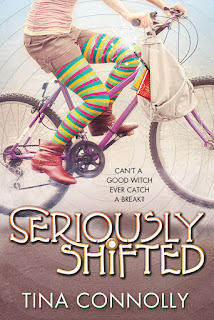 Tina Connolly is the author of the Ironskin trilogy from Tor Books, and the Seriously Wicked series from Tor Teen. Her novels have been finalists for the Nebula and Norton awards. 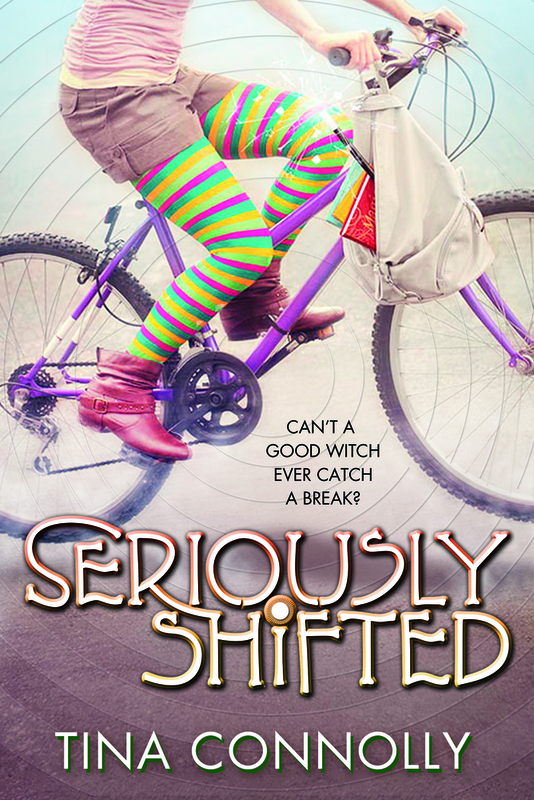 Her latest novel is Seriously Shifted. I’ve been trying to make a dent in my enormous TBR pile lately. Here are some F/SF picks I’ve particularly enjoyed. Will McIntosh, Burning Midnight. A super fun story of an alternate America where magical spheres are hidden all around, in the city, in nature, etc. Collect two of a kind and you gain a superpower. Of course, it’s entirely possible these superpowers have a price.... Recommended for fans of Ready Player One. 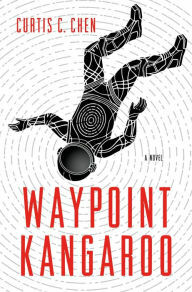 Curtis Chen, Waypoint Kangaroo. Spies in Space. Need I say more? Poor Kangaroo is just trying to take a vacation—well, he’s been forced to take a vacation—and then everything starts going wrong. Espionage, danger, and pocket-sized black holes, all on a galactic cruise ship. 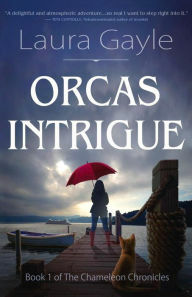 Laura Gayle, Orcas Intrigue – A delightful paranormal mystery set on picturesque, rainy Orcas Island. Cam has a bad habit of, well, disappearing whenever things get too scary. But if she’s going to solve what happened to the last caretaker before her—and maybe find a little romance along the way—she might have to figure out how to stay put. Visit Tina Connolly's website and Twitter perch. The Page 69 Test: Seriously Wicked.